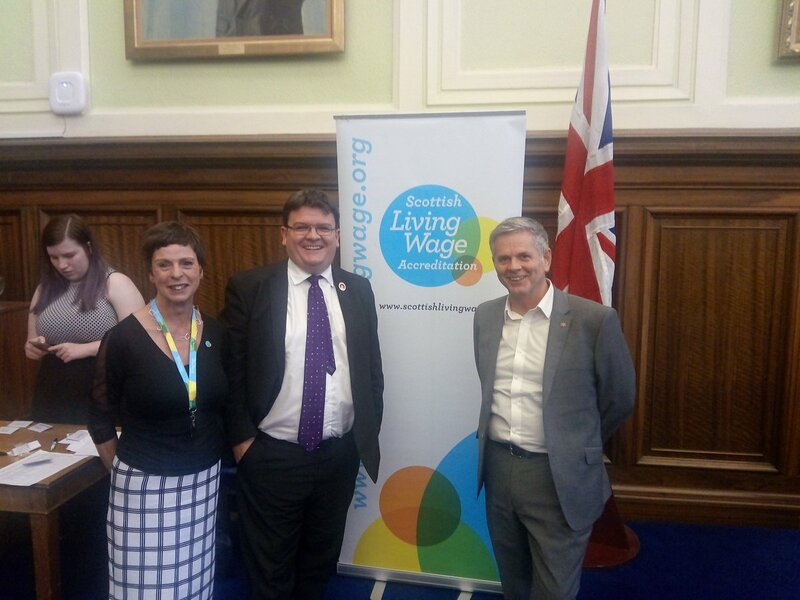 Along with council colleagues, including Councillor Charlie Malone and others I attended a Living Wage Roadshow in the City Chambers on Wednesday evening. 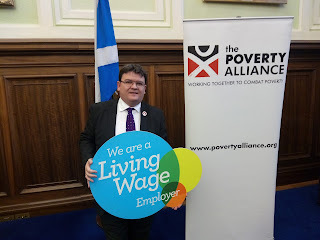 I was the first person to promote the Living Wage on Dundee City Council, and while I welcomes what the council is doing to promote the Living Wage he is clear that there is much much more that could be done. 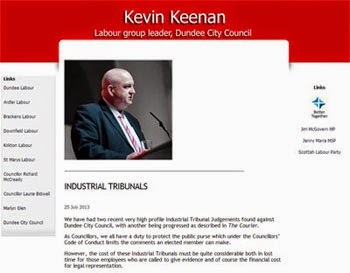 It was good to see just how far we have come since I first proposed the Living Wage in a Dundee City Council meeting. I am really pleased that after a fairly long campaign that Dundee City Council is now a fully accredited Living Wage employer. I want Dundee to become a Living Wage city with a Living Wage economy. People need to be rewarded for their work. 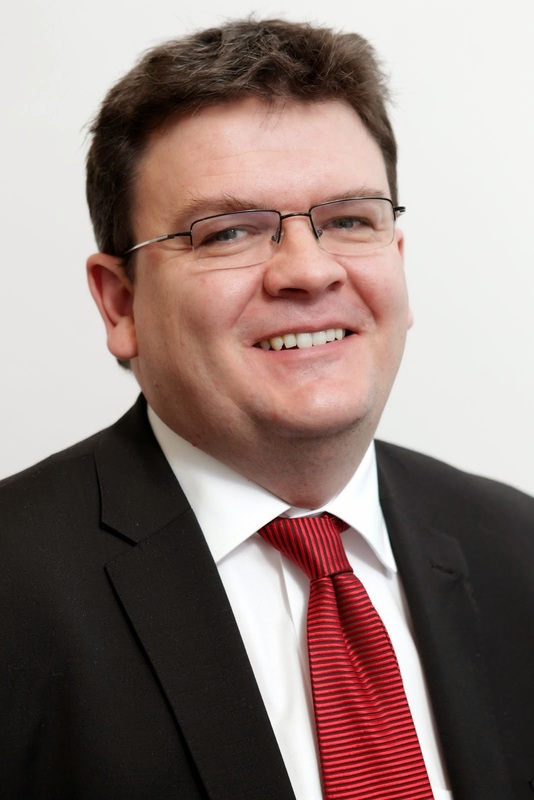 Dundee City Council has considerable financial clout in this city and we should not be afraid to use that to ensure that the people of Dundee are paid a decent wage. 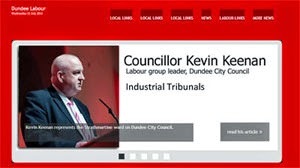 Dundee residents should benefit from council external contracts and we should make sure that all council contractors and sub-contractors are paid the Living Wage. Dundee City Council should be at forefront of the campaign to make Dundee a Living Wage city and should lead by example. It was good to hear about what the council is doing in conjunction with the Poverty Alliance, the Living Wage Foundation and the Scottish Government to ensure that more companies sign up to the Living Wage and there are special accreditation rates over the next month. I want to work with anyone to make our city a Living Wage economy and improve the lot of very many of our fellow Dundonians. I was sad to hear of the death of former Labour councillor Chic Farquhar. 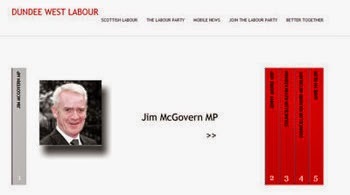 Chic served Dundee and more especially Lochee as a councillor for 42 years. 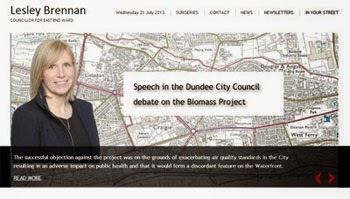 He held a variety of posts including Lord Provost. He was my predecessor as Convener of Leisure and Arts. He was a hard act to follow. Before I heard of his death on Tuesday I was thinking about Chic at the celebrations for the 150th Anniversary of the McManus Galleries. 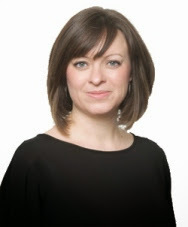 Chic was the political lead for the refurbishment of the McManus, I took over responsibility for this when I was elected as Convener of Leisure and Arts. Chic's role as 'Mr Lochee' is relatively well known. He did have a wide variety of interests. For example, he was hugely supportive of disabled sport in the city through the Dundee Disability Sports Council. He was also, for many years, the Chair of the Dundee Sports Council promoting the work of volunteer sports clubs across the city. 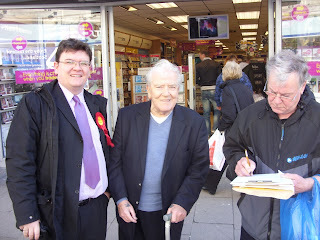 Chic was, of course, a stalwart of the labour and trade union movement and served the movement well over many years. Whatever their politics someone who has served their community for 42 years has made a strong contribution to their community and our city. Whilst many people will comment on Chic's political career it is important to note that he will be missed by his friends and family and my thoughts are with them.